The last H&H race of the year (hosted by the Surrey Constabulary MCC) was approaching and the bike was working great, the only thing not working properly was me. I’d been incredibly lazy in October and not done any fitness work at all. Coupled with turning another year older and the inevitable splurge in eating too much I wasn’t in the best shape. However there was another small issue – despite being very careful around sick and diseased people, I’d managed to pick up a cold somehow! Coughing and spluttering at the beginning of the week I wasn’t too sure if I’d be in any shape at all come the weekend. Luckily I got over it quite quickly, probably cos it jumped ship to Nicky and she went down like a sack of spuds. Leaving the dying wife in bed I headed of to Slab Common on my own, Tony had sold his bike recently too so I was really billy no mates at slab – again! My first trip to Slab Common this year resulted in a bit of a merry go round when I followed some bicycle event arrows and guess what – I had more trouble this time too. Bloody google maps kept on crashing every five minutes. The first time it froze I didn’t even notice and blew past the turning so I was on unknown roads, great when you don’t know your way and the gps keeps freezing on you. Ok ok I know I’ve been there twice already but the first time I was lost and the second time ……. well I just follow the gps. Anyway I got there in the end, partly by following someone else and it looked like they knew where they were going as it sort of tallied with my memory so it all worked out and I was only 15 minutes later than I first intended. I found a good spot close to the pits (no hauling gear through deep sand for miles this time) and popped over to get the signing on etc sorted out. Once the bike was checked I lined it up at the mass start area. The premium spots were taken so I hummed and ah’ed for a while and eventually chose a sport in a hollow, not ideal but it gave me a cleat run to the first turn without going through the puddles. Any further over and the run would be too long to out drag the guys on the right. I walked up the track a bit and surveyed the track after turn one. What followed was a couple of humps and then a very long straight which would have to be taken at full throttle. This suited me fine as the last time I was here (in baking hot weather) I excelled in this area. I was hoping for a good race despite me just getting over a cold. The long fast bits suited me and the two guys in front of me in the championship standings (third and fourth) didn’t appear to be entered so I needed a good finish to leapfrog them. Back to the car to gear up and in no time at all it was ‘briefing time’ and then we lined up on the grid with our bikes to warm them up, ready for the start. As the flag dropped for our group (clubman A) the bike fired up perfectly (new cheap yuasa battery) and I was away. Now I normally make pretty good starts in these mass affairs, with the odd exception, and today was no different. 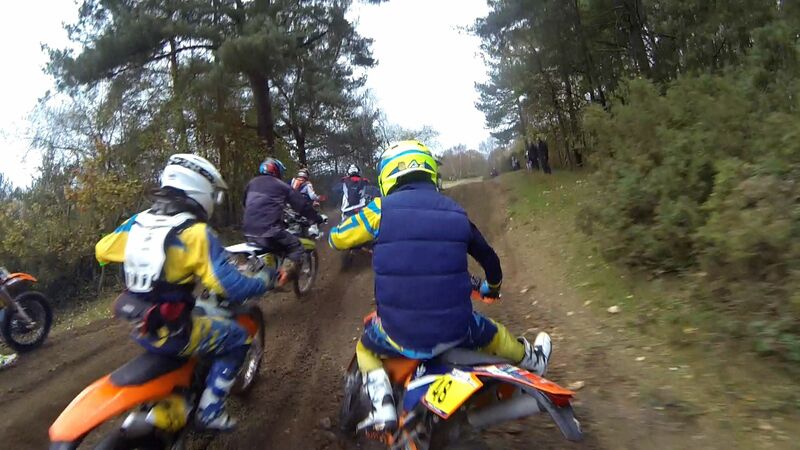 Unfortunately that was where it ended as by the first turn I was out braked and four of five guys got past. This was not going to plan and as yet more guys squeezed past I got a goggle full of muck and the straight went even worst as I bottled it. 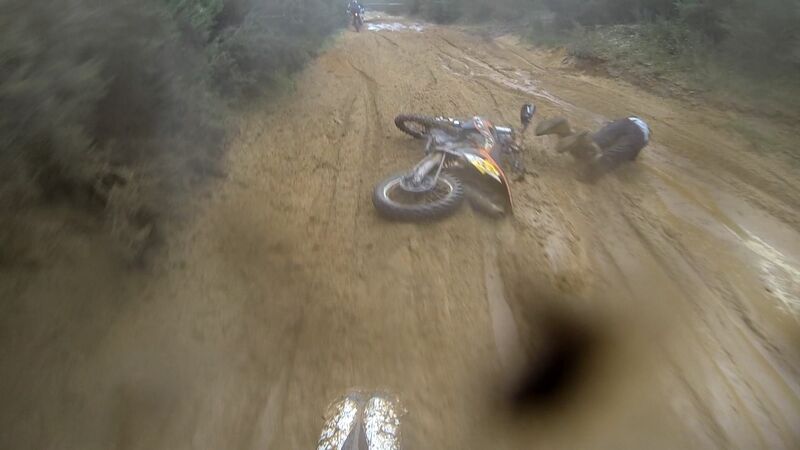 Yep it had all gone wrong and I was losing places fast, oh crap. After the long straight came another and I think that one didn’t go too well either, not being able to see properly knocks me a bit. 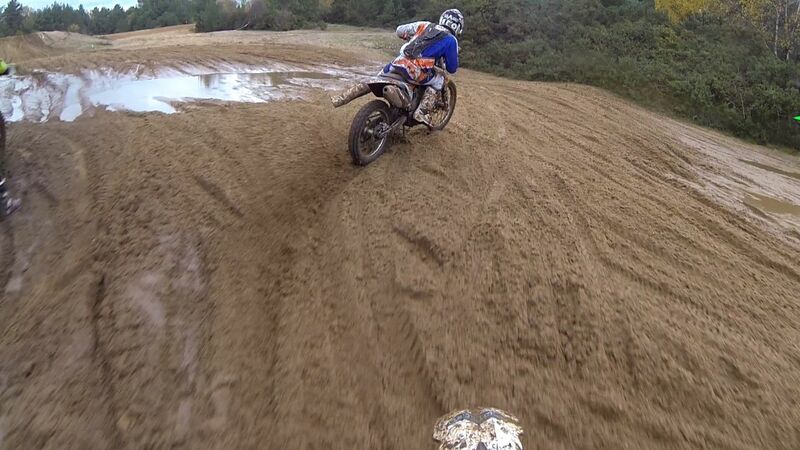 plenty of grip out there! Once into the trees I managed to settle down into a bit of a rhythm and I caught up to a large group of clubman riders and made up two places but I was already breathing hard and a little lacking in the confidence side of things. Peering over the top of the crap on the goggles I carried on. The track wasn’t technical and in the trees it flowed fine but contrary to popular belief the rain had not compacted the open going sand. I think it had got super soaked and had loosened up and subsequently was pretty hard to ride across, unless you were fully committed and riding flat out. 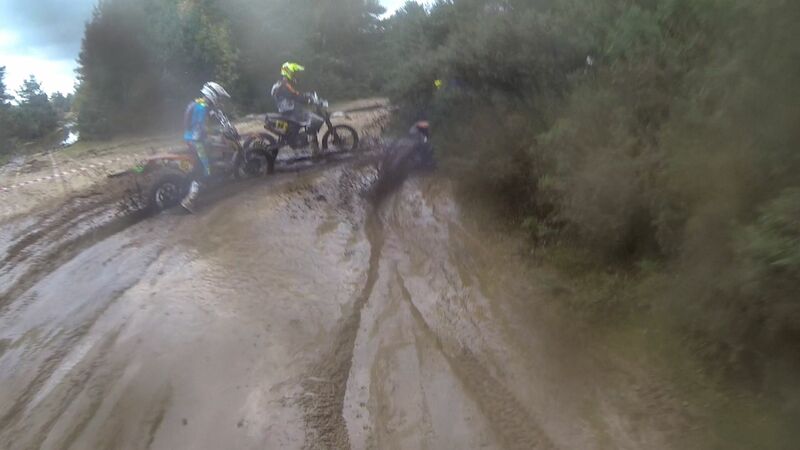 I had my first tumble when going across a track and the front went ever so slightly off dead ahead and ploughed the sand stopping me dead, folding me over the bars and then into the sand. I was a little annoyed as now my gloves were wet and full of sand too. 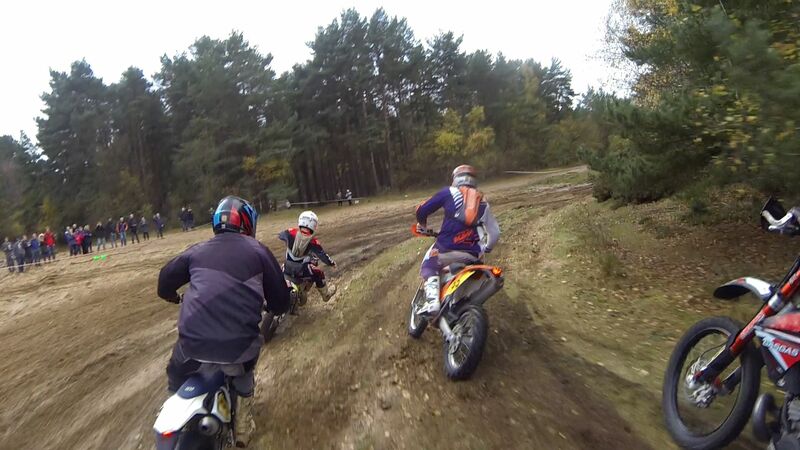 I carried on for a few more laps with several more crashes (see the video) but most were just tip offs. I had one slightly quicker one when on my way back to the start and my front caught a root and expectantly whipped the bike out from under me. I picked it up and got going again but had to pull over as the bars/forks were a bit twisted so I straightened them against a tree. A little downhearted and only one hour into a three hour race I was suffering now. I’d had a river of snot running down my face for ages (courtesy of the cold) and it was too much to control by sniffing so I just had to let it do its own thing. I pulled into the pits for some clean gloves and to give my goggles a wipe. While I was in I thought I might as well top up with fuel as I’d be able to make the remaining two hours without a stop. I sucked on an energy gel sachet too and once I got back out on track I felt slightly revived now that I’d had a short breather and had clear vision. 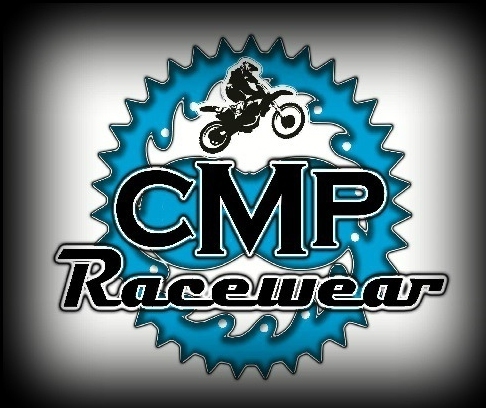 This enabled me to hit the fast stuff with more confidence and ride it rather than plough it like before. That’s not to say I didn’t do some more ploughing as it was very easy to mess things up and pick the wrong line, lose traction or simply fail to open the throttle enough. Any of these things would instantly result in either sinking into a sand trap or floundering and fighting the sand instead of skipping over the top. Well ok skipping over the top makes it sound a little too easy as even if you got your speed right there were hidden soft parts and hard parts that would send the bike flicking left end right while the throttle was pinned to the stop and the engine wailing like a mad thing. You just had to hold on and keep it flat out! People were going down all over the place but again the vast majority were soft tumbles into the sand but there was one iffy looking one where one rider hit a tree hard and the course was diverted away from the area while the medics dealt with it. Post-race FB news confirmed no major injuries. By now I’d reached a certain level of tiredness and it sort of remained like that for the rest of the race. 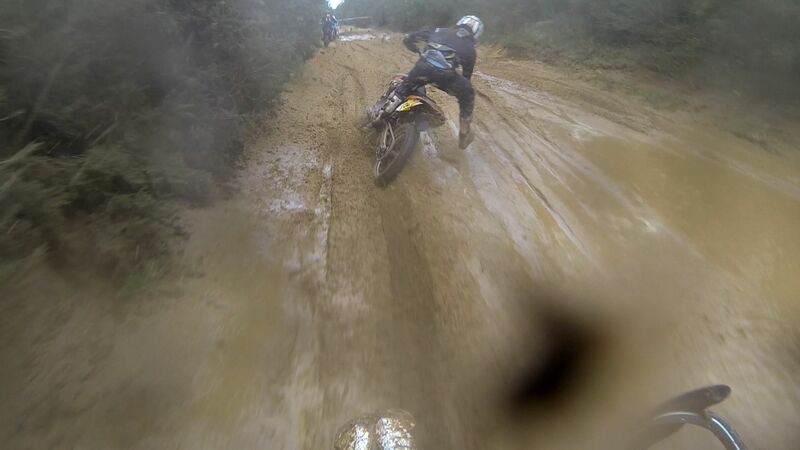 The few sort boggy bits were hard work as were the long fast boggy straights. I’d catch my breath in the woods when lose it again fighting the deep sand. Some laps went ok on the fast stuff but like I said earlier it was very easy to not commit enough and when that happened it would be a real fight to get back up to speed and several times it was a slog with arms and legs going in all directions, trying to get across a particular section. Amazingly I managed to get some footage and there is a few crash shots just before a full lap of the track. With about half an hour to go I started another lap and knew there would be just one more after that and when that one was nearly up I grabbed a quick look at the stopwatch as I was starting to worry I’d have to do one more lap! I came to terms with the fact I might have to set off one more time, but in the last few sections there were riders parked up so I knew it had to be nearly full time. Coming into the start finish area to complete the lap I was somewhat relieved to see it was indeed over. So that was that, the end of the SEEC H&H championship. For me it had not gone well today, I’d hoped for a great finish to boost my championship placing but it just didn’t happen (provisional results show me in 14th spot – my worse result all year). While I’d like to blame my cold/cough the weekend before (and it certainly didn’t help) I have to be realistic and admit I’ve not been putting enough work in recently i.e. fitness training. I need to get back into the cycling but I also need to add a lot of upper body work into it too. While for me the results weren't great i can't knock the organisers in any way. 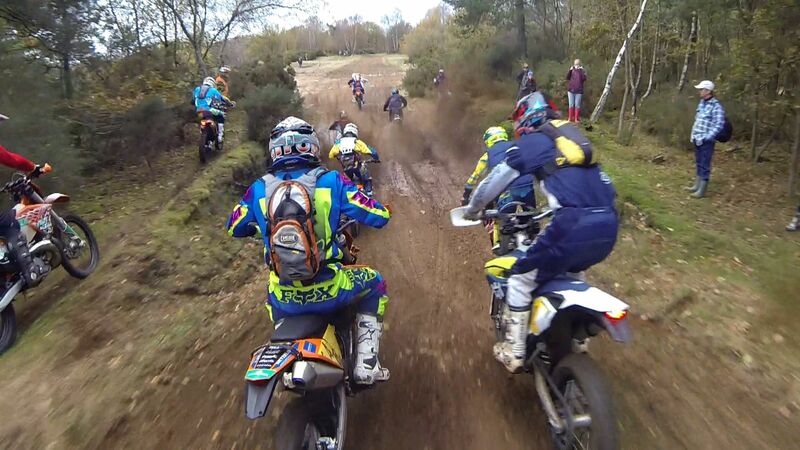 It was well run with good course marking and the marshals were quick to react to keep the track flowing when certain parts got almost impossible to ride or when dealing with the unfortunate rider who head butted a tree! See you next time!